Although extremely tall people are often plagued with medical problems, such as heart disease and weakness in the arms and legs, there are certain sports — such as basketball and volleyball — where the tall athletes have an edge over shorter players. Categorically, it’s hard to determine the tallest athletes of all time, because a lot depends on your definition of an athlete and whose measurements you trust when determining an athlete’s actual height. But here we go anyway! Blanka Vlašić is a Croatian athlete who specializes in the high jump. She is the Croatian record holder in the event, and the former indoor World Champion. She won the World Junior Championships in Athletics in both 2000 and 2002. Vlašić broke her national record in 2004 and also won her first world senior medal at the World Indoor Championships that year. Gabrielle Reece is an American professional volleyball player, sports announcer, fashion model and actress. She played on professional volleyball tours for several years. Candace Parker is an American professional basketball player who plays for the Los Angeles Sparks of the WNBA. 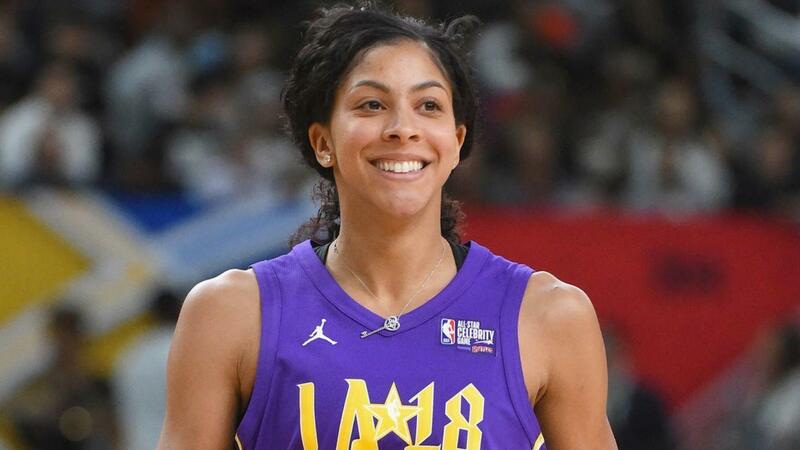 Parker has been selected to six All-WNBA teams and three All-Star teams, and was the first player to win the Rookie of the Year and the WNBA Most Valuable Player Award in the same season. Lisa Deshaun Leslie is a former American professional basketball player who played in the WNBA. She is a three-time WNBA MVP and a four-time Olympic gold medal winner. 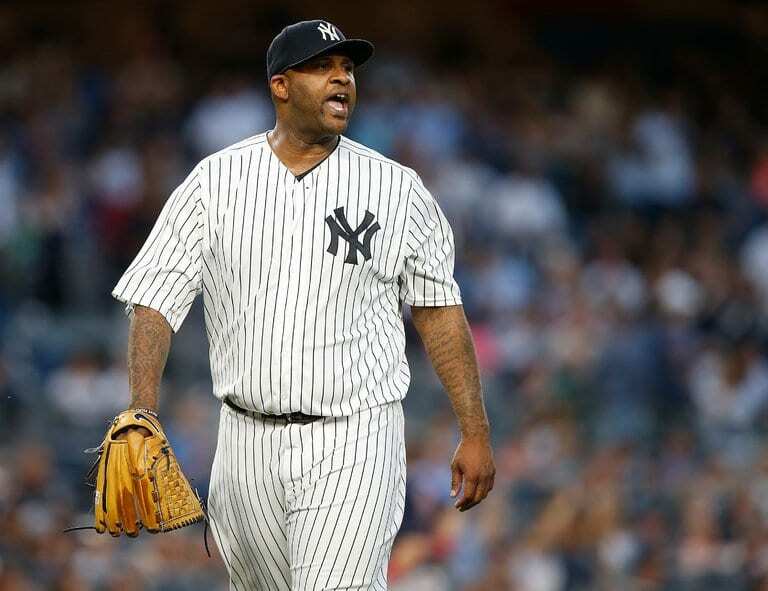 Carsten Charles Sabathia Jr. is an American professional baseball pitcher for the New York Yankees of MLB. He previously played for the Cleveland Indians and Milwaukee Brewers. Sabathia bats and throws left-handed. 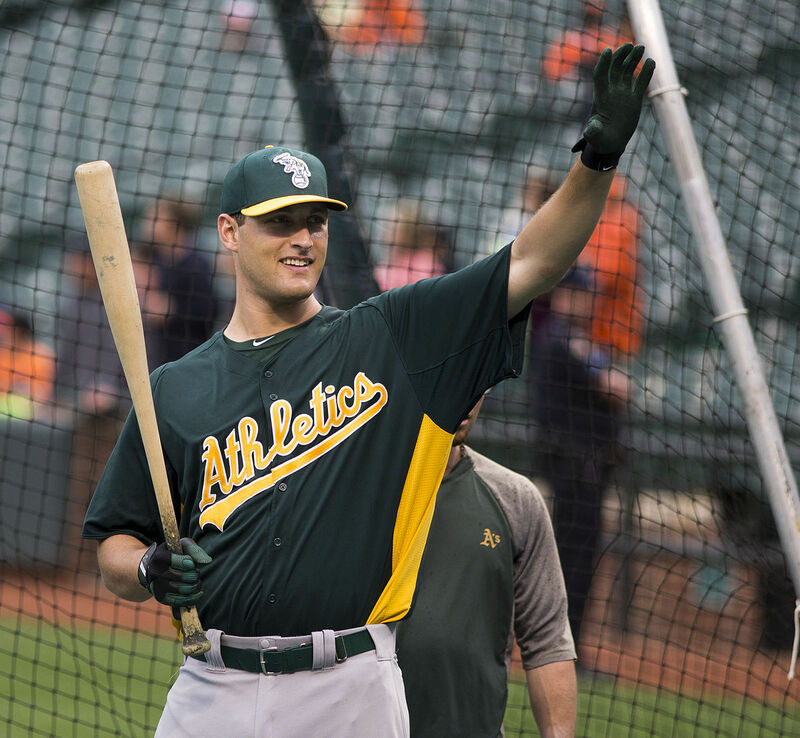 Nathan Samuel Freiman is an American former professional baseball first baseman who played for the Oakland Athletics of MLB in 2013 and 2011. 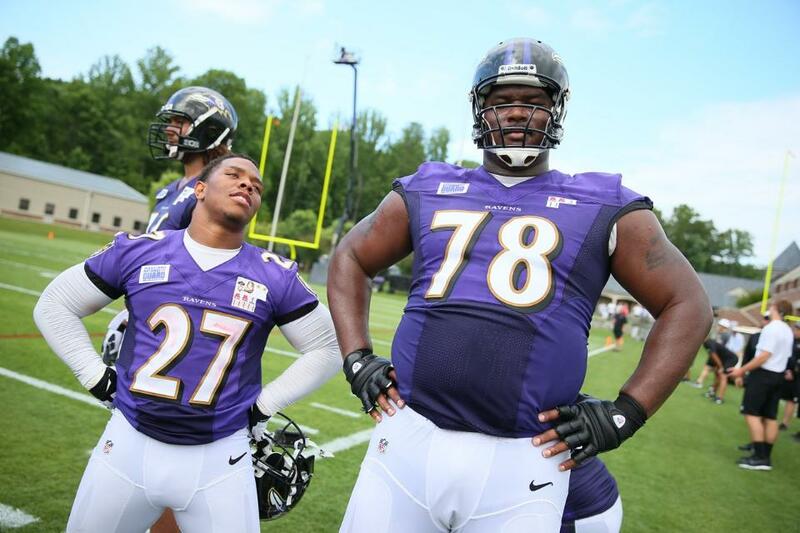 Bryant Douglas McKinnie is a former American football offensive tackle. He played college football for the University of Miami, where he was twice recognized as an All-American. LeBron James is is an American professional basketball player for the Cleveland Cavaliers of NBA. 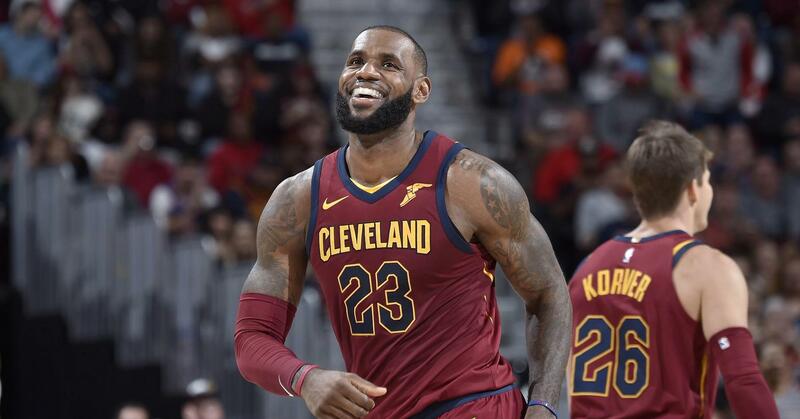 Universally regarded as one of the greatest basketball players of all time, he is the Cavaliers’ all-time scoring leader, the NBA All-Star Game career scoring leader, and the NBA career playoff scoring leader. King Dunlap is a former American football offensive tackle who played in the NFL. 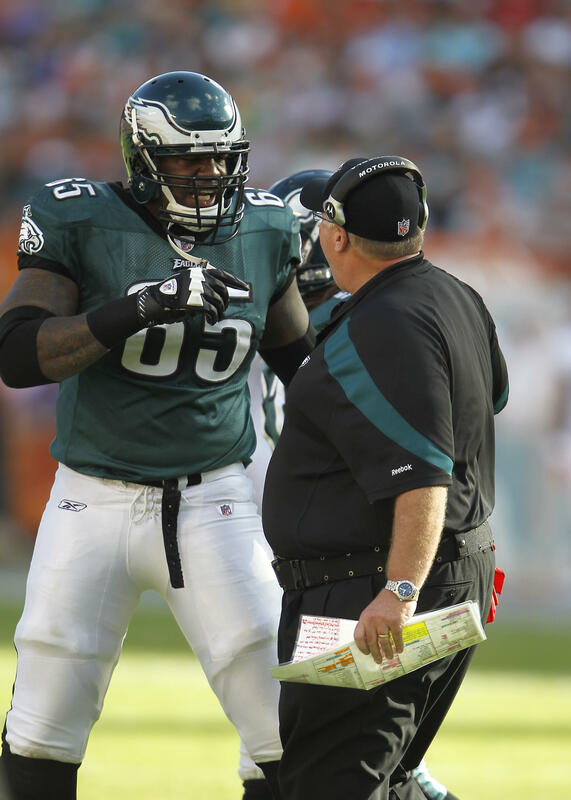 He played college football at Auburn, and was drafted by the Philadelphia Eagles in the seventh round of the 2008 NFL Draft. 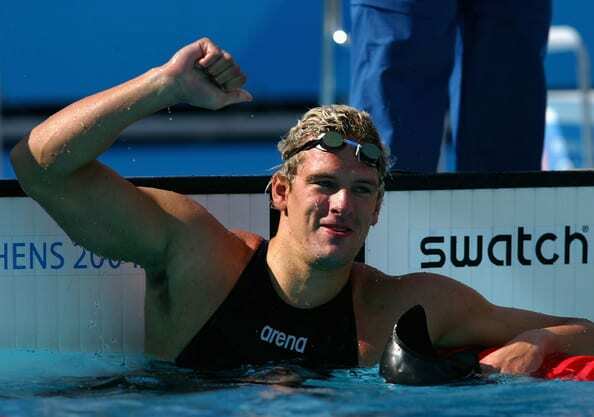 Rolandas Gimbutis is a swimmer from Lithuania. He participated in the 2000, 2004, and 2008 Summer Olympics. National records holder. 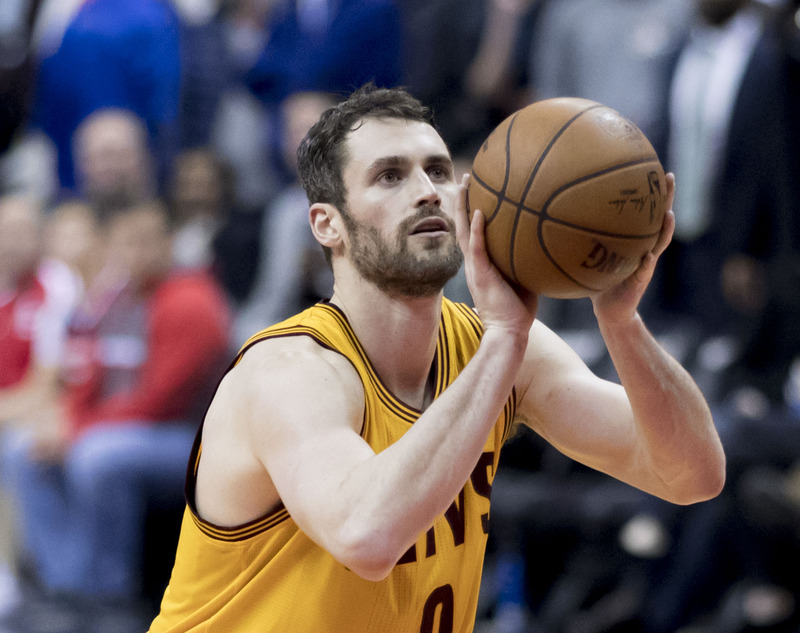 Kevin Love is an American professional basketball player for the Cleveland Cavaliers of the NBA. He is a five-time All-Star and won an NBA championship with the Cavaliers in 2016. Paul William Millar is a Northern Irish football player turned manager, who is now Gary Hamilton’s assistant manager at NIFL Premiership club Glenavon. As a player, he played in midfield and attack. Tarell Brown is a former American football cornerback. He was drafted by the San Francisco 49ers in the fifth round of the 2007 NFL Draft. He played college football for the University of Texas. 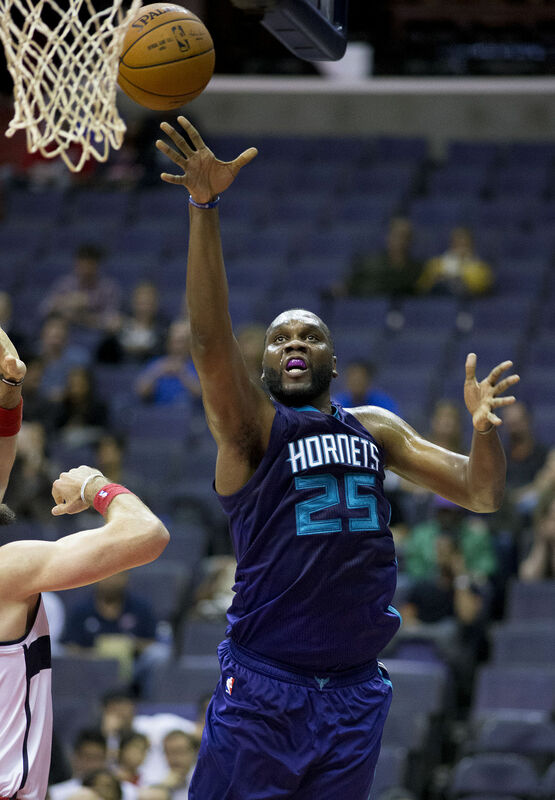 Al Jefferson is an American professional basketball player for the Indiana Pacers of the NBA. 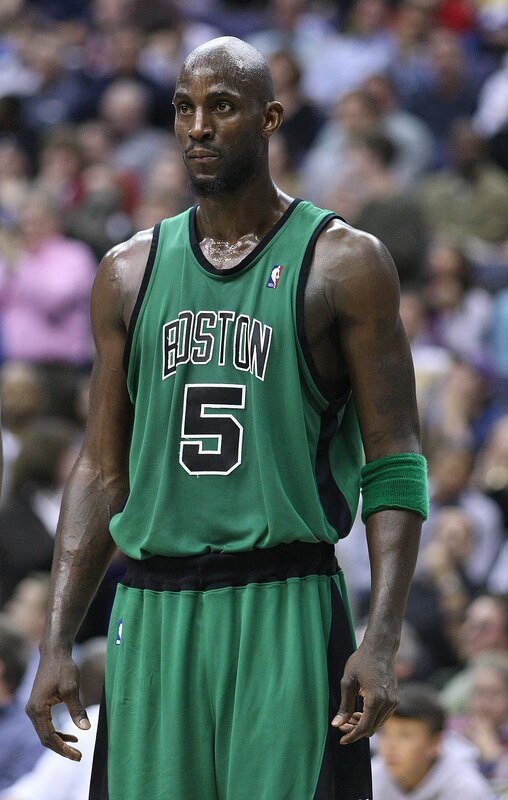 He played high school basketball for Prentiss High School in Mississippi before skipping college to enter the 2004 NBA draft, where he was drafted 15th overall by the Boston Celtics. 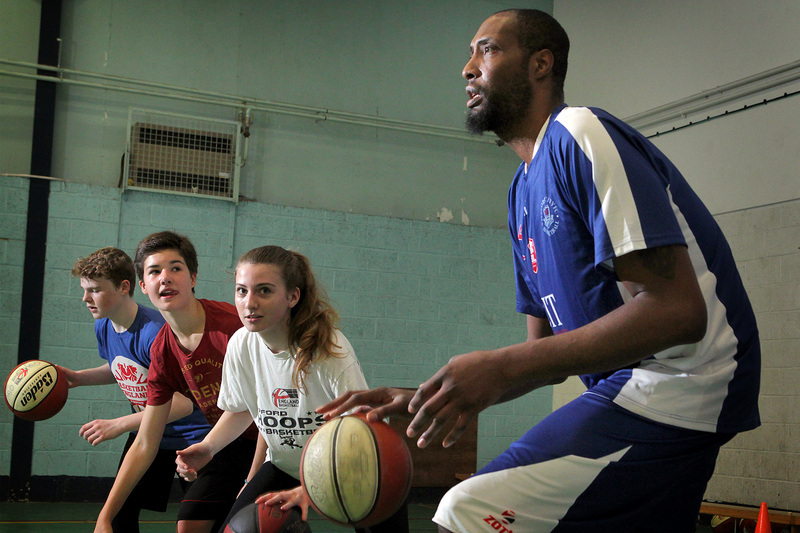 He has previously played for the Celtics, Minnesota Timberwolves, Utah Jazz and Charlotte Hornets. Making his first class cricketing debut in 2000, he played on several domestic teams including the Essex County Cricket Club, Nottinghamshire and Leicestershire as a right-handed batsman. He retired from the game in 2012 as a result of a chronic hip problems. 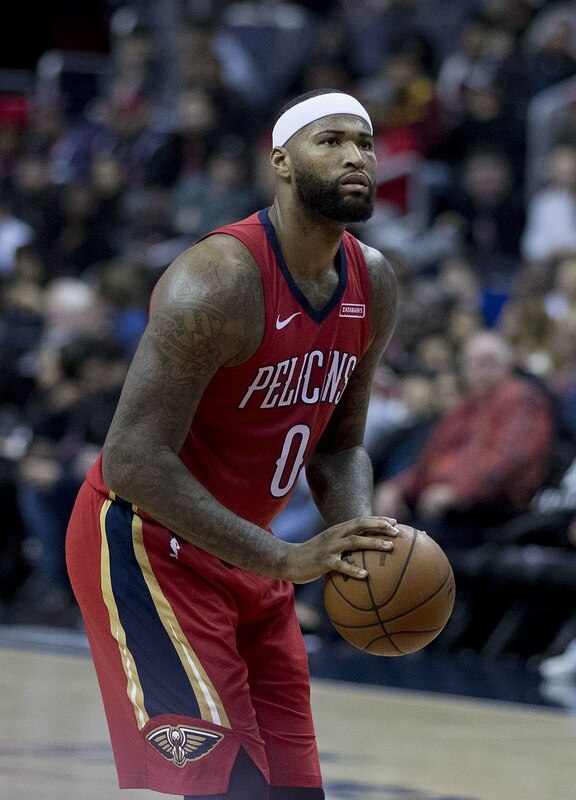 DeMarcus Amir Cousins is an American professional basketball player for the New Orleans Pelicans of the NBA. He played college basketball for the University of Kentucky, where he was an All-American in 2010. He left Kentucky after one season, and was selected with the fifth overall pick in the 2010 NBA draft by the Sacramento Kings. 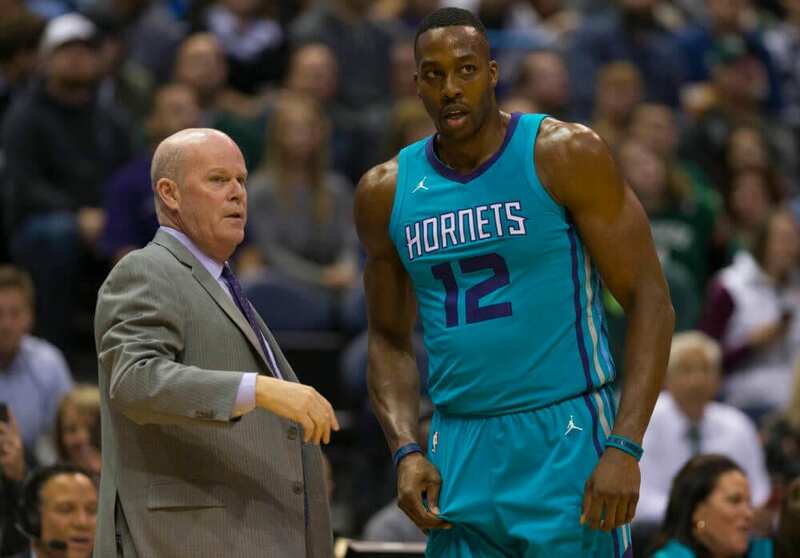 Dwight Howard is an American professional basketball player for the Charlotte Hornets of the NBA. Howard, who plays center, spent his high school career at Southwest Atlanta Christian Academy. He chose to forgo college and entered the 2004 NBA draft, and was selected first overall by the Orlando Magic. 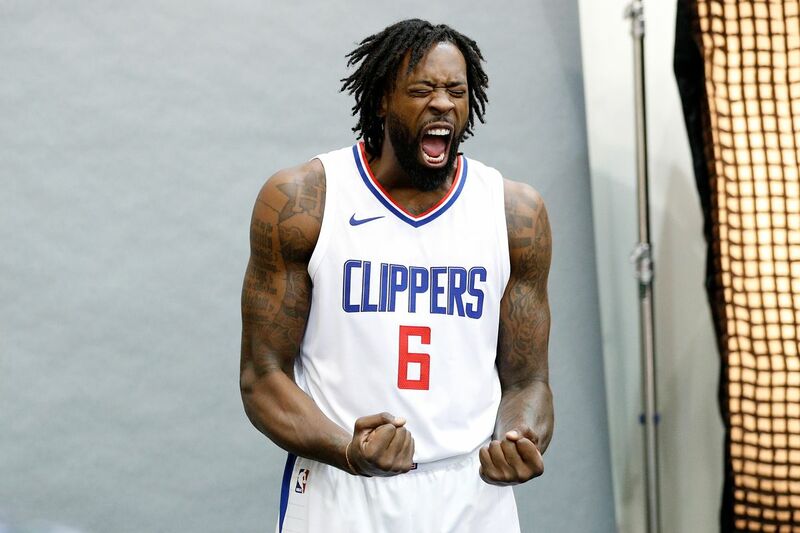 DeAndre Jordan is an American professional basketball player for the Los Angeles Clippers of the NBA. He played one season of college basketball for Texas A&M University before being selected by the Clippers in the second round of the 2008 NBA draft with the 35th overall pick. 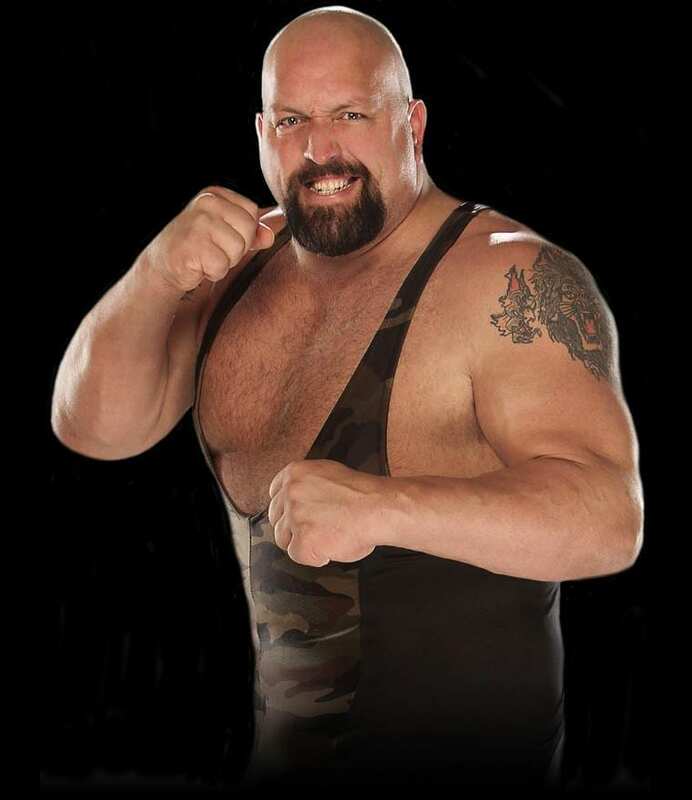 The Big Show is an American professional wrestler and actor, currently signed to WWE on the Raw brand. Wight began his career in World Championship Wrestling (WCW), where he was known by the ring name The Giant. Andrew Bynum is an American former professional basketball player. 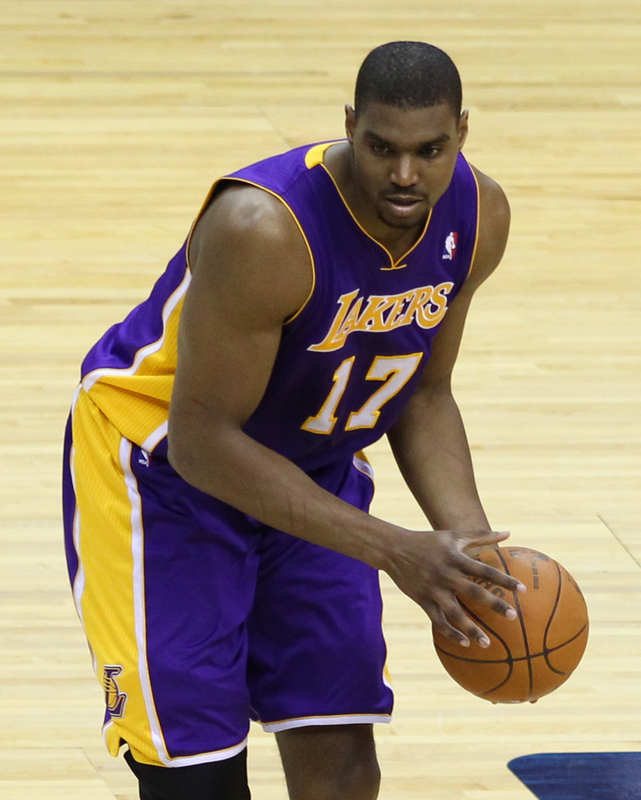 Bynum played for the Los Angeles Lakers, Cleveland Cavaliers, and Indiana Pacers of the NBA. He is a two-time NBA champion, winning in 2009 and 2010 with the Lakers. He was named an All-Star and was selected to the All-NBA team in 2012. 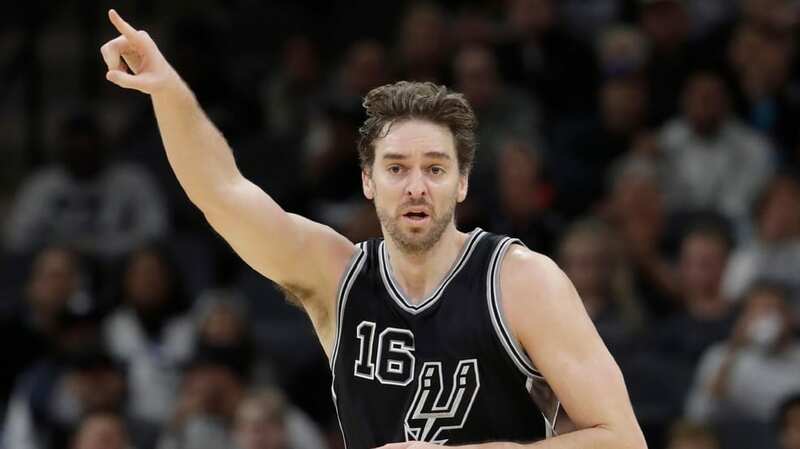 Pau Gasol is a Spanish professional basketball player for the San Antonio Spurs of the NBA. He is a six-time NBA All-Star, and a four-time All-NBA selection, twice on the second team and twice on the third team. 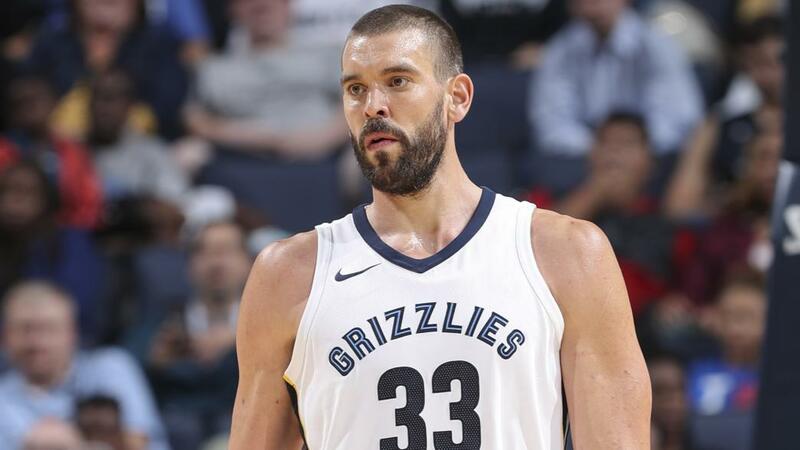 Marc Gasol Sáez is a Spanish professional basketball player for the Memphis Grizzlies of the NBA. He was drafted 48th overall in the 2007 NBA draft and went on to sign with the Grizzlies where he won the NBA Defensive Player of the Year Award in 2013. He is a two-time All-NBA Team member and a three-time NBA All-Star. 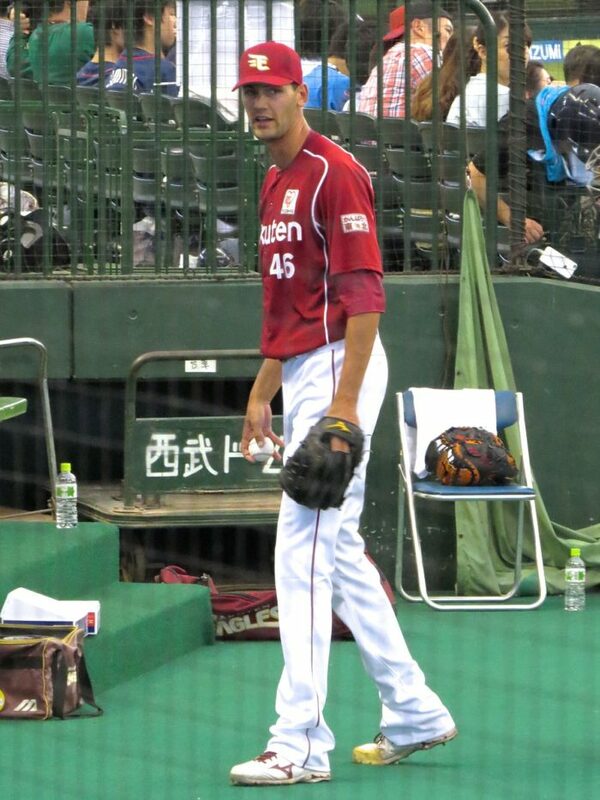 Ludovicus Jacobus Maria “Loek” van Mil is a Dutch professional baseball pitcher for the Adelaide Bite of the Australian Baseball League. 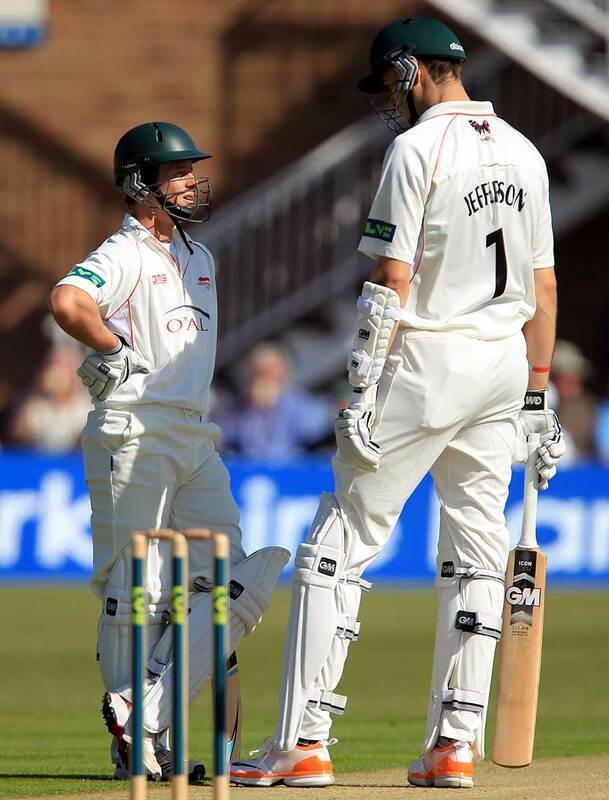 He began playing baseball in primary school, and by the time he was 12, he was already 6’1″ and towering over his peers. In the 2013 World Baseball Classic and the 2015 Premier 12 and again in the 2007 Baseball World Cup, he served as the team’s closer in the Netherlands national baseball team. 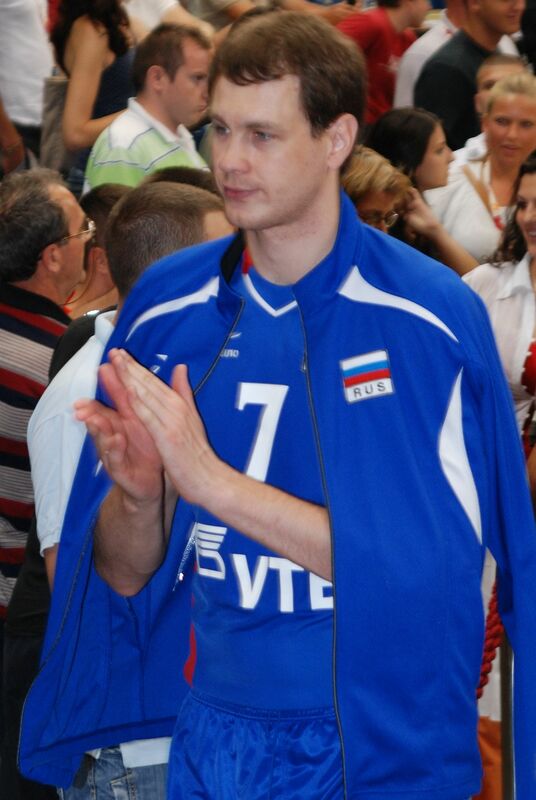 Aleksey Kazakov is a Russian volleyball player. He was born in Naberezhnye Chelny, Tatar Autonomous Soviet Socialist Republic. Kazakov was a member of the national team that won the bronze medal at the 2004 Summer Olympics in Athens. Roy Denzil Hibbert is a Jamaican-American professional basketball player who last played for the Denver Nuggets of the NBA during the 2016-17 NBA season. He is a two-time NBA All-Star, and earned NBA All-Defensive Second Team honors in 2014. 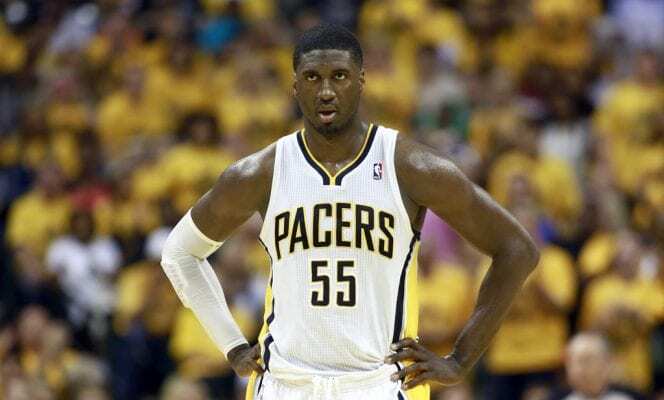 Hibbert played college basketball for the Georgetown Hoyas and was named a consensus second-team All-American as a senior in 2008. 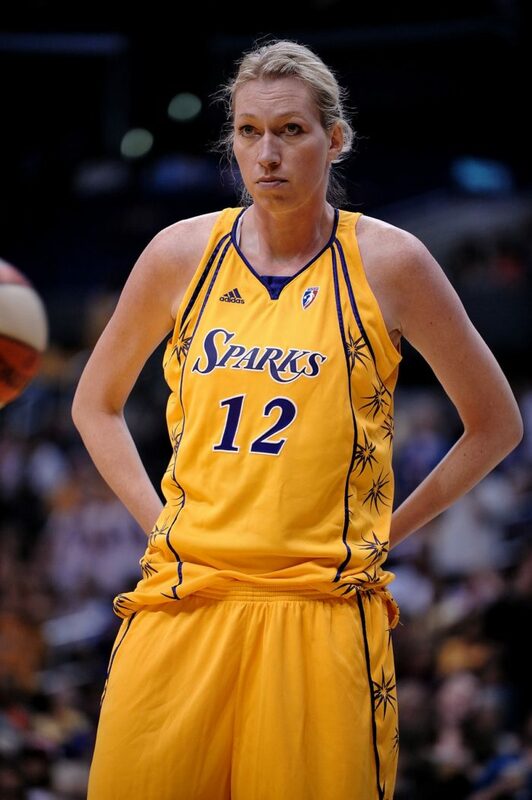 Margo Dydek, nicknamed “Large Marge,” was a Polish-born professional basketball player. During her 10 seasons, she was known for being the tallest professional female basketball player in the world. She played center for the Connecticut Sun in the WNBA. Margo then went on to become a coach for the Northside Wizards in the Queensland Basketball League. Throughout her career she also played for San Antonio, Connecticut and Los Angeles. She held the record for most blocks in a WNBA career, with 877 in 323 games, and led the league in blocks nine times, from 1998 to 2003 and again from 2005-07. Dydek suffered a severe heart attack and died in 2011 at age 37. Paulo César da Silva is a Brazilian former basketball player who played for the Brazilian Team in the Olympic Games. Silva represented his country in the 1988 Olympics in Seoul, South Korea. He then went on to become a mixed martial artist and professional wrestler. Due to his height, his wrestling name soon became “Giant Silva.” As a super-heavyweight wrestler capable of significant aerial maneuvers and power moves, he was the face of several professional wrestling promotions. 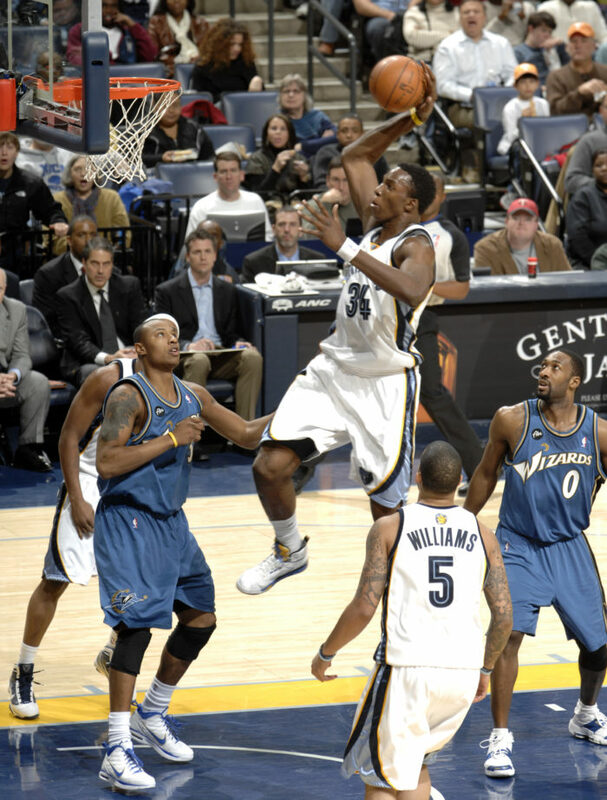 Hasheem Thabeet is a Tanzanian professional basketball player. He was selected as the second draft pick overall by the Memphis Grizzlies in the 2009 NBA Draft after playing with the Connecticut Huskies. Thabeet was the tallest player to ever play for the Huskies. Now he plays internationally: As of September 2017, Thabeet signed with the Yokohama B-Corsairs of the Japanese B.League. 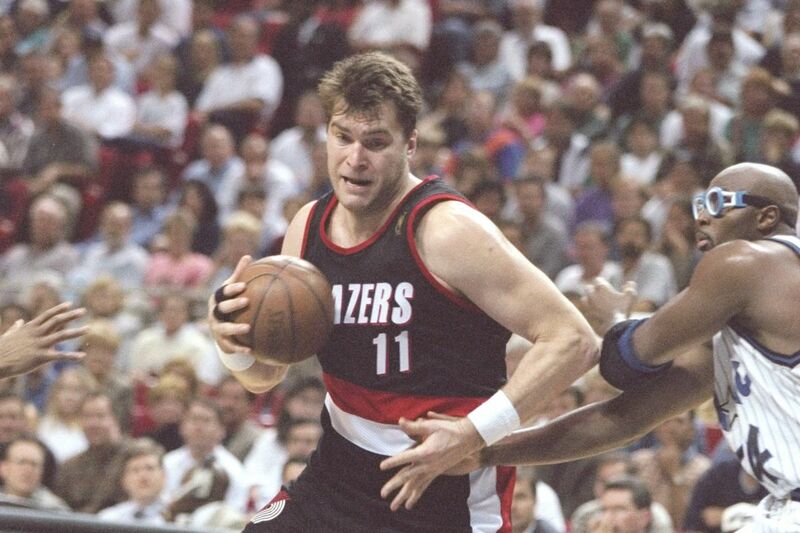 Arvydas Sabonis is a Lithuanian retired professional basketball player and businessman. Recognized as one of the best European players of all time, he won the Euroscar six times, and the Mr. Europa Award twice. 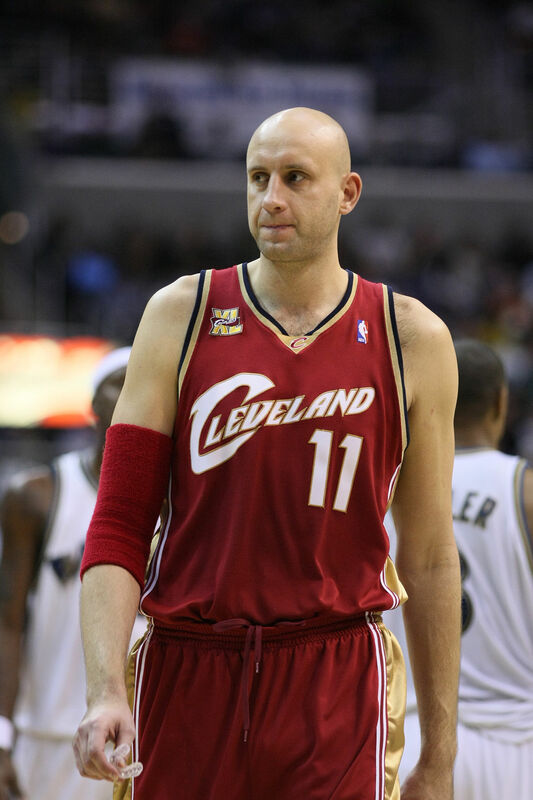 Zydrunas Ilgauskas is a Lithuanian American retired professional basketball center of the NBA. He played for the Cleveland Cavaliers from 1996 to 2010, and the team’s second career leader in games played, rebounds, and blocks. 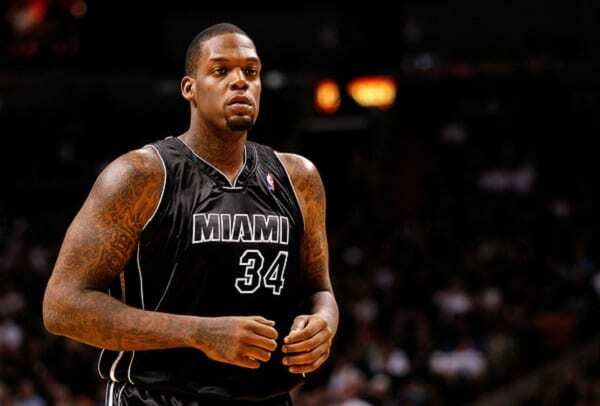 He also played for the Miami Heat during the 2010–11 season. 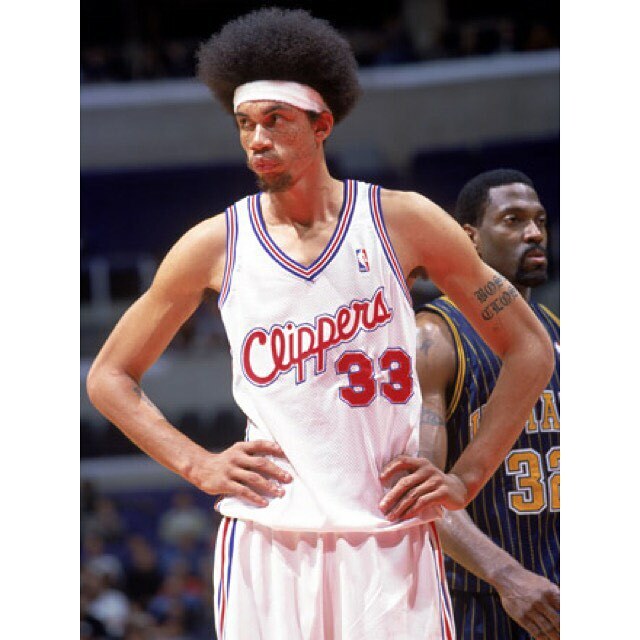 Keith Closs is an American former professional basketball player, at the center position. He had three seasons as a backup center for the NBA’s Los Angeles Clippers from 1997 to 2000, averaging 3.9 points, 2.9 rebounds and 1.3 blocks per game during his spell. Randy W. Breuer is a retired American professional basketball player who was selected by the Milwaukee Bucks in the 1st round (18th overall) of the 1983 NBA Draft. 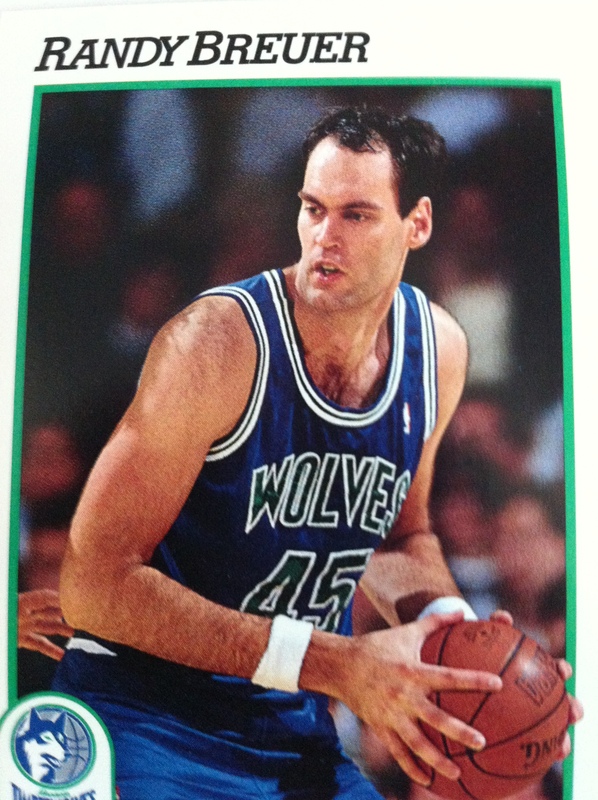 He is from the University of Minnesota, Breuer played in 11 NBA seasons from 1983-1994. He played for the Bucks, Minnesota Timberwolves, Atlanta Hawks and Sacramento Kings. Priest Lauderdale is an American retired professional basketball player. Lauderdale was selected 28th overall in the 1996 NBA Draft by the Atlanta Hawks, after playing collegiately at Central State University in Wilberforce, Ohio and professionally in the Greek League for Peristeri Nikas. He also attended Kaskaskia College in Centralia, Illinois but did not play basketball there competitively. 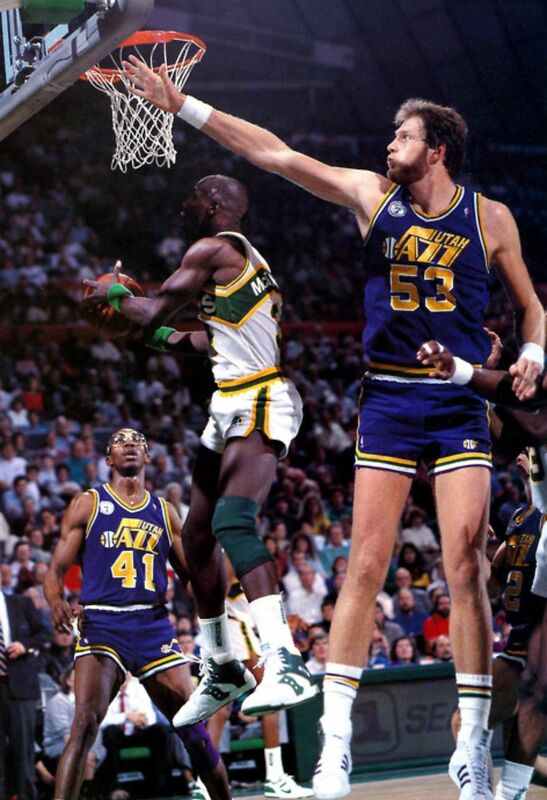 Mark Eaton is an American retired professional basketball player who was a member of the NBA’s Utah Jazz from 1982 to 1993, with one NBA All-Star selection in 1989, and two NBA Defensive Player of the Year awards in 1985 and 1989. 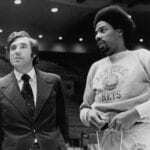 Though limited offensively, Eaton’s height helped him become one of the best defensive centers in NBA history. Rik Smits, nicknamed The Dunking Dutchman is a retired Dutch professional basketball player who spent his entire professional career with the Indiana Pacers of the National Basketball Association. Ralph Sampson is an American retired basketball player. He is a member of the Naismith Memorial Basketball Hall of Fame. Three-time College Player of the Year, and first selection in the 1983 NBA draft, Sampson brought heavy expectations with him to the NBA. Chuck Nevitt is a retired American professional basketball player, known primarily for his great height. He played the center position throughout his nine-year career in the NBA, and remains one of the tallest players ever in NBA history. 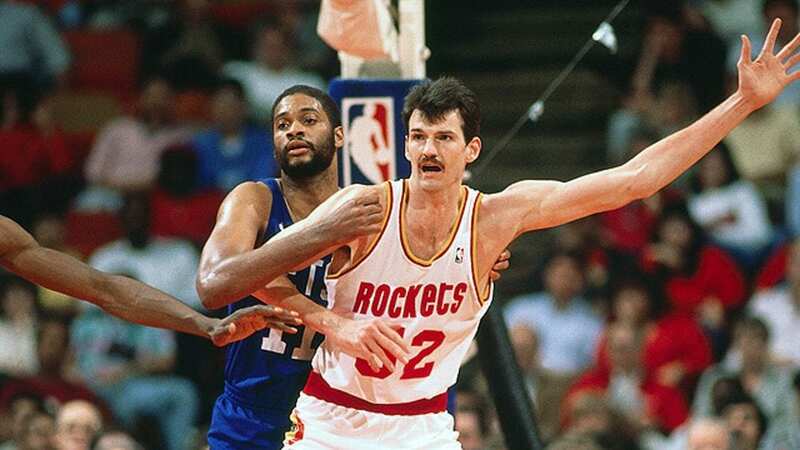 During his career, Nevitt played with the Houston Rockets, Los Angeles Lakers, Detroit Pistons, Chicago Bulls, Fulgor Libertas Forlì (Italy), and San Antonio Spurs. Sim Bhullar is a Canadian professional basketball player for Dacin Tigers of the Taiwanese Super Basketball League (SBL). He played college basketball for New Mexico State University and is the first player of Indian descent to play in the NBA. Pavel Podkolzin is a Russian professional basketball player for PSK Sakhalin of the Russian Basketball Super League 1. Formerly, he played in the NBA and the NBA Development League. Slavko Vraneš is a Montenegrin professional basketball player. He also represented the Montenegrin national basketball team in the international competitions. 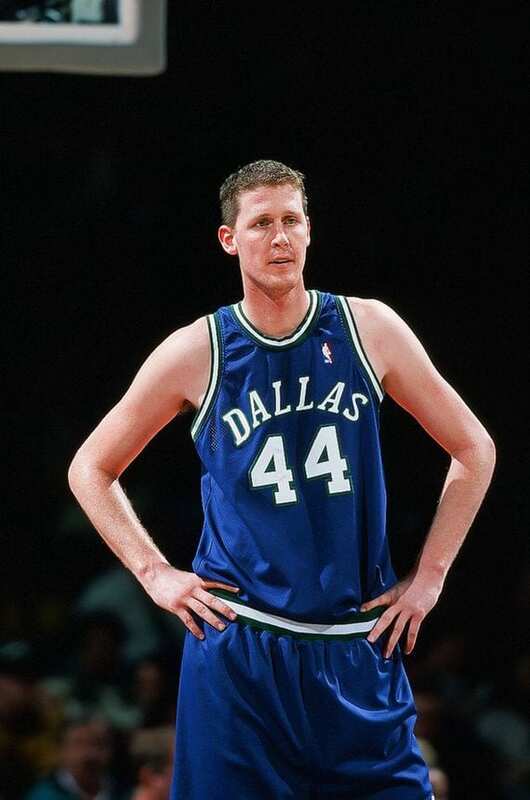 Shawn Bradley is an American–German retired basketball player who played center for the Philadelphia 76ers, New Jersey Nets, and Dallas Mavericks of the NBA. Bradley was one of the tallest players in NBA history. Bradley was born in Landstuhl, West Germany, and grew up in Castle Dale, Utah. 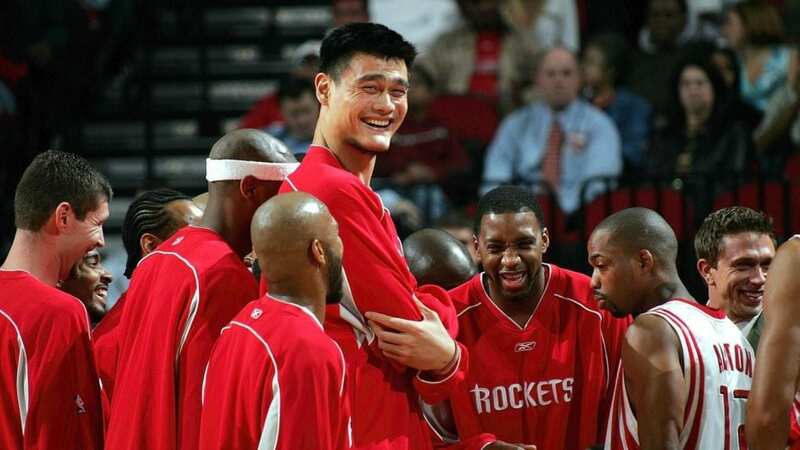 Yao Ming is a retired pro basketball player from China who played for the Shanghai Sharks of the Chinese Basketball Association and the Houston Rockets of NBA. He was the tallest active player in the NBA during his final season. 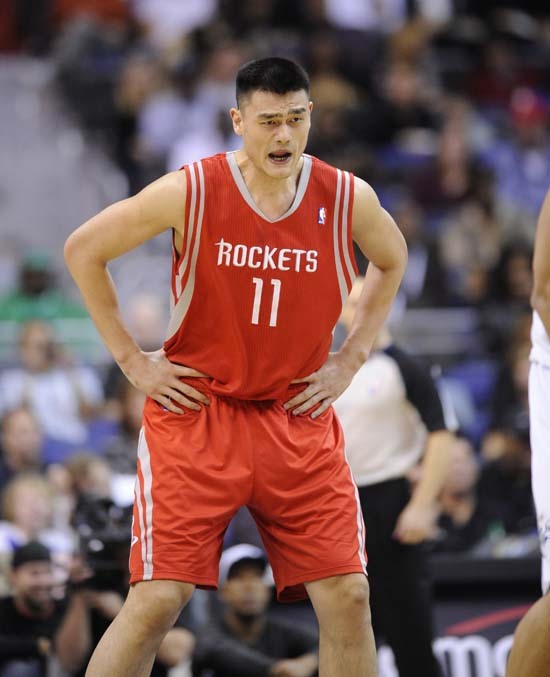 In July 2011, Yao announced his retirement from professional basketball due to a series of foot and ankle injuries that forced him to miss a large number of games in his last six seasons. However, he still remains one of China’s best-known athletes, holding sponsorships with several major companies. Jorge Gonzalez is the only athlete in this list who also played a sport other than basketball. Born in Argentina in 1966, he started his career as a basketball player for Argentinean professional teams and the national basketball team. He was even drafted to the NBA by the Atlanta Hawks and played there for a short time but then changed gears and started a career as a professional wrestler in the Capitol Wrestling Corporation. 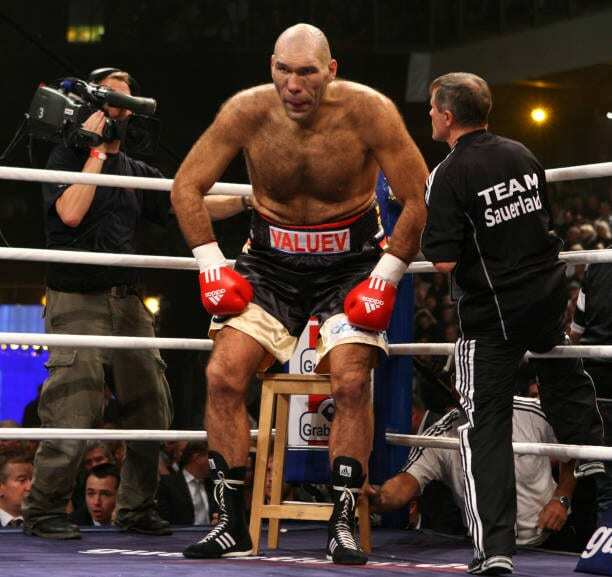 His ring name was “Giant Gonzalez.” Although promoters claimed he was 8 feet tall, he was — according to the 2000 edition of the Guinness Records — 7 feet 6 inches tall. Tied for fourth place in our roundup of the tallest athletes are basketball players Manute Bol and Gheorghe Muresan. They also share the title of tallest players in the history of the National Basketball Association. 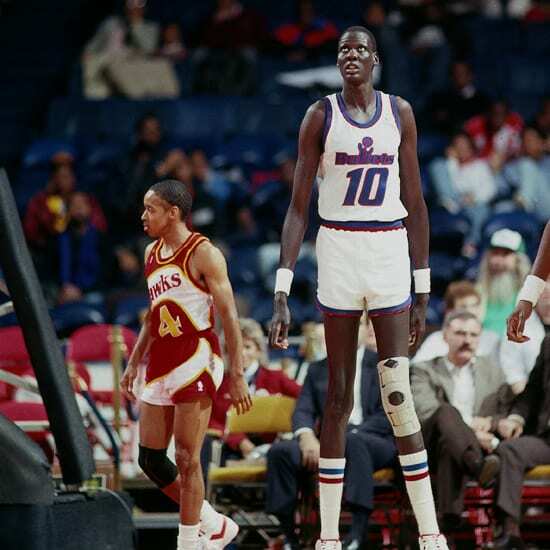 Manute Bol was born in Sudan and was first drafted by the Washington Bullets, where he shared locker rooms with the shortest player in the NBA at the time, Tyrone Bogues, who was 5 feet 3 inches tall. 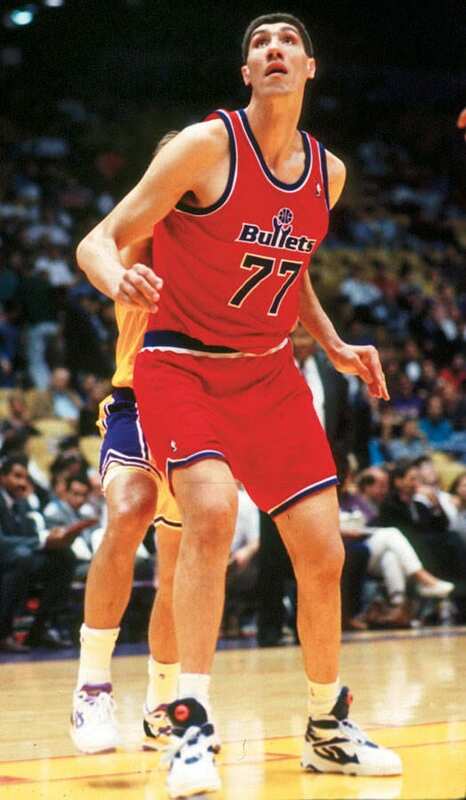 Gheorghe Muresan hailed from Romania and was also first drafted by the Washington Bullets. 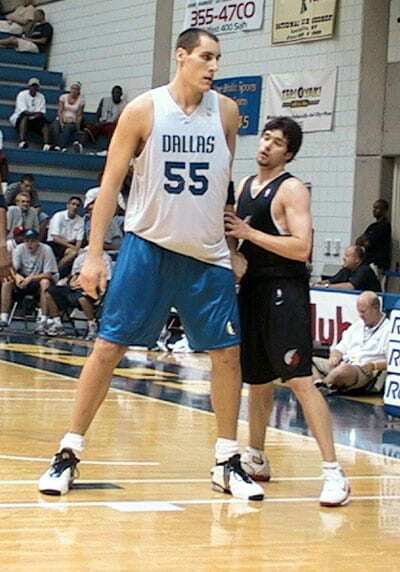 As of 2013, Sun Ming Ming was the tallest person to ever play professional basketball. 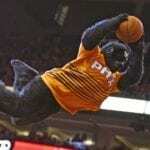 Therefore, he is probably also the tallest professional athlete of all time. 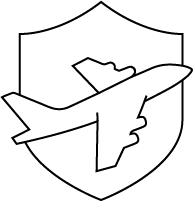 Throughout his career, he has played for minor league American basketball teams, such as the Dodge City Legend, the Maryland Nighthawks and the Grand Rapids Flight, and for the professional Mexican team Fuerza Regia and the Hammatsu Phoenix in Japan. According to the Merriam-Webster online dictionary, an athlete is a person who is trained or skilled in exercises, sports or games requiring physical strength, agility or stamina. If you accept that broad definition, Sultan Kosen was, as of 2013, the tallest athlete for whom there are reliable measurements. 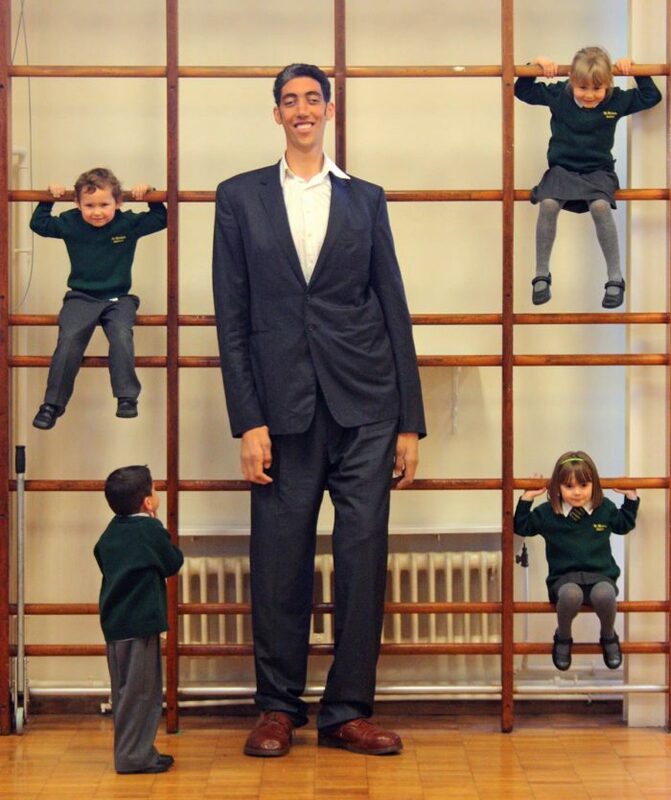 According to the 2013 edition of the Guinness World of Records, Suleiman Ali Nashnush was the tallest basketball player ever. He was also only one of 15 people in medical history to reach or surpass 8 feet in height. He is, arguably, also the tallest athlete in history. 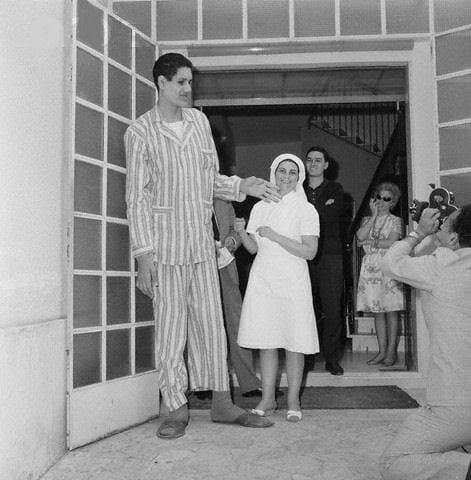 He was born in 1943 and died in 1991, and played as a center for the Libyan national team and was the above-mentioned height when he played in 1962. Being tall is advantageous for many sports, especially basketball, volleyball and rowing, and those athletes definitely used their amazing height to their advantage. 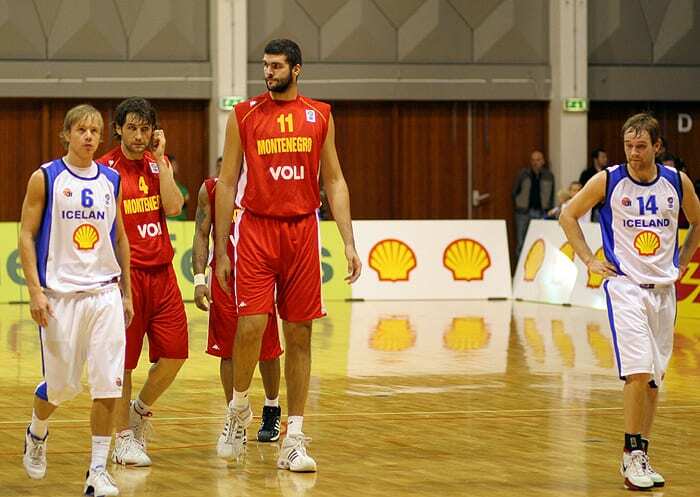 In contrast to these tallest athletes, have a look at the Top 5 Shortest Olympians.